This is the Isabella C plan and features an upgraded kitchen with granite and stainless steel open to a lovely family room and breakfast area. This split floor plan is ideal for families as the master retreat has a separate shower and soaking tub, 36" high double vanity, walk-in closets. 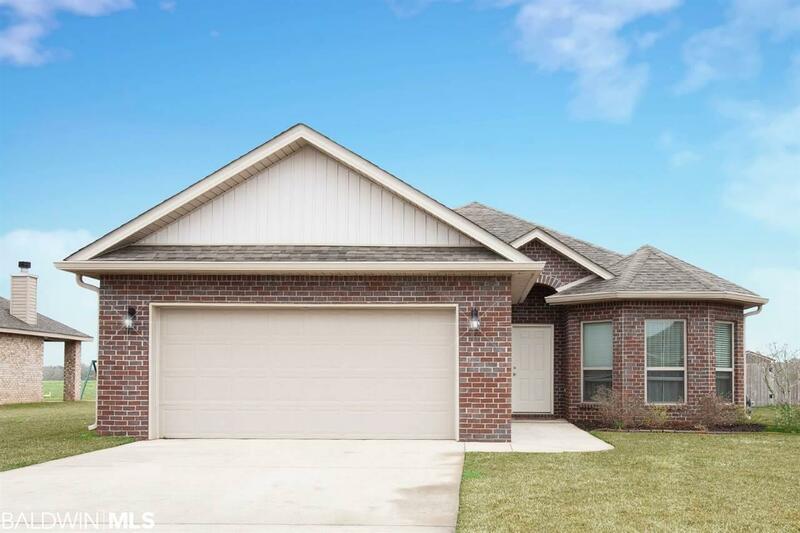 The house is complete with all granite counters, 9&apos; ceilings, and tray ceilings crown molding, large pantry, brick siding, gutters no carpet all LVP flooring and convenient location. Directions: From I-10 Take Exit 38 For Al-181 Go South For 13.1 Miles, Then Right Onto County Road 32. In .6 Miles Turn Right Into Greythorne Estates Onto Bankhead Blvd Continue Straight Until Dead End, Turn Left On Clayton.